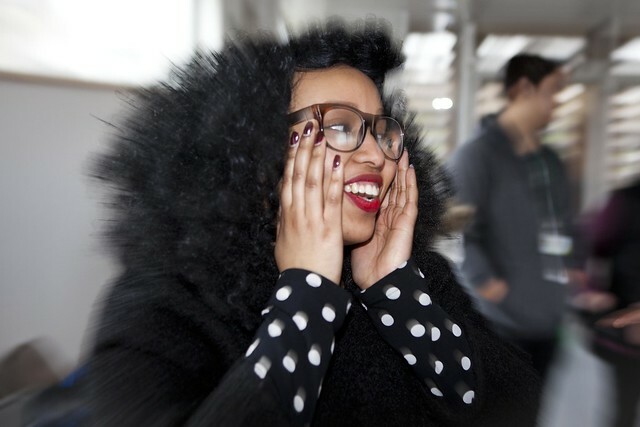 We’ve got the amazing poet Warsan Shire, pictured above, running her last session at Kids Company in London today. Warsan’s been working with the group for 6 weeks now and the young people will be sharing their work at a public event next week. We can’t wait to hear their words.